Editorials. i-D Magazine Spring 2016. Images by Daniel Jackson. Editorials. Imaan Hammam & Nayele Junior. Vogue February 2016. 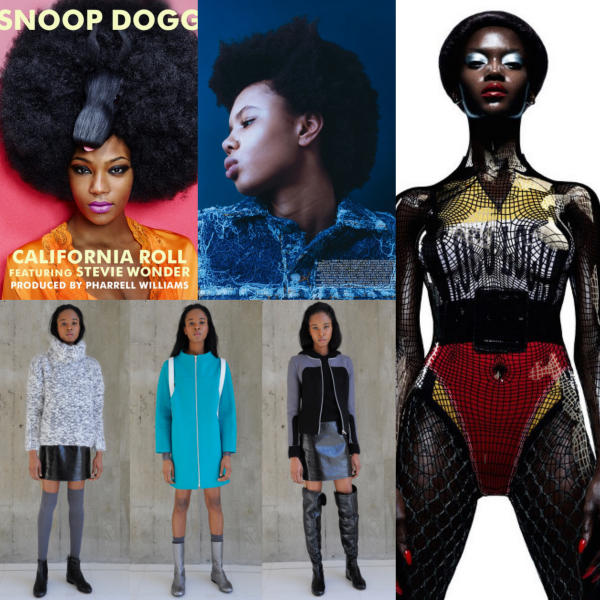 Images by Mert & Marcus. Editorials. Imaan Hammam. i-D Magazine. Winter 2015 Issue. Images by Letty Schmiterlow. Editorials. Imaan Hammam. Vogue Netherlands September 2015. Images by Marc de Groot. Editorials. 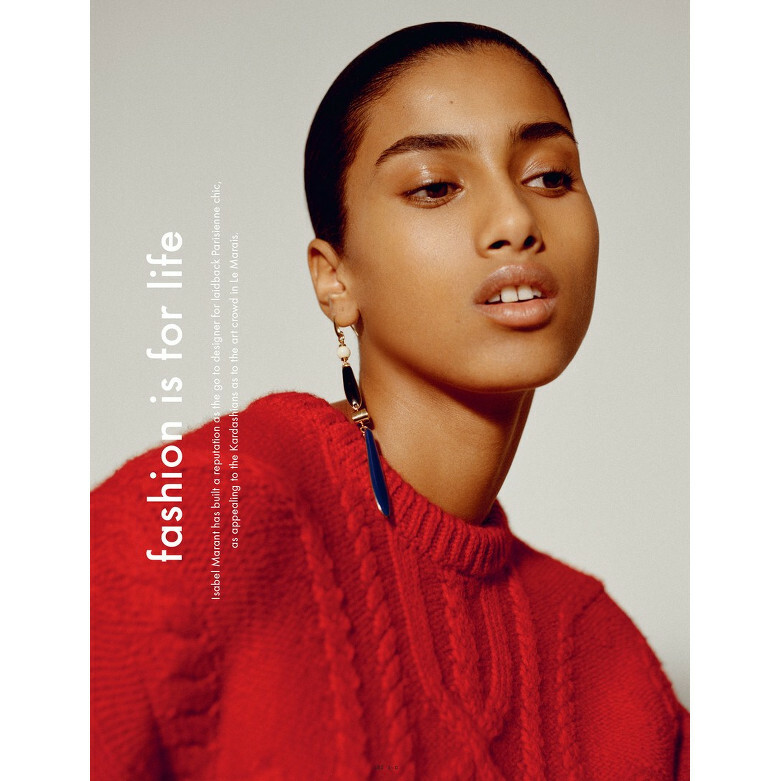 Imaan Hammam Covers Vogue Netherlands. September Issue. Images by Marc de Groot. Editorials. Imaan Hammam. Vogue UK August 2015. Images by Max Farago. Collections. Imaan Hammam For Dsquared² Resort 2016. 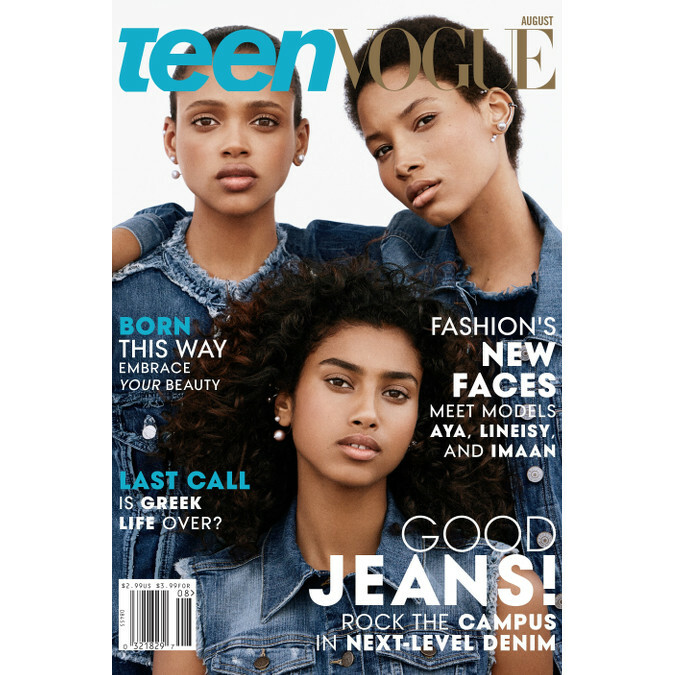 Three Black Models Cover Teen Vogue’s August 2015 Issue. Snapshots. Prada. Bottega Veneta. Natural Hair. And More. Editorials. Leila Nda, Aya Jones. Imaan Hammam. Malaika Firth. Tami Williams. Kai Newman. Vogue. Ads. Imaan Hammam. Givenchy Spring/Summer 2015. + Campaign Video. Editorials. Liya Kebede. Imaan Hammam. Grace Mahary. CR Fashion Book #5. by Johnny Dufort.